The United States continues to lead the world as the center of the global economy and the sole international superpower, according to Atlanta Mayor Kasim Reed. Those who disagree with that statement are simply uninformed, he says. “I think those people are flat out wrong and that they don’t know what they’re talking about,” he says. Reed says for the U.S. to maintain its standing in the world, Democrats and Republicans need to consistently strive to work together for America’s betterment. 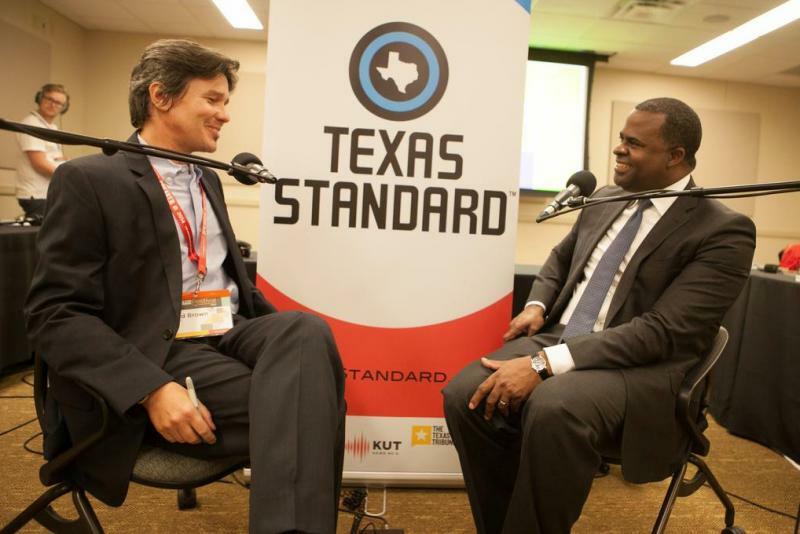 He sat down with Texas Standard host David Brown during The Texas Tribune Festival to discuss the political center, the value of bipartisan politics, and his own political future. Bill Powers says he's entering his final year as president of the UT-Austin without bitterness, despite the tumultuous lead up to the announcement of his exit. 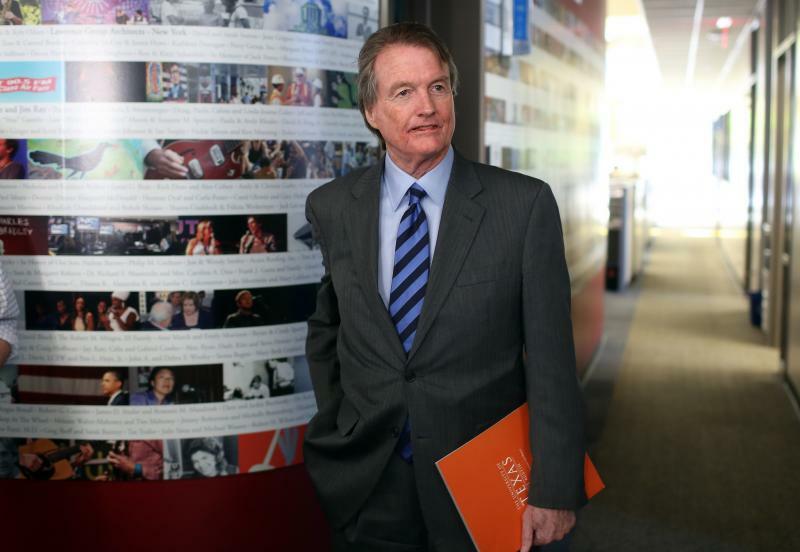 Instead, he says he relishes his return to faculty – Powers will return to teach at the UT Law School when he steps down next June – and believes the university is making the right moves at the right time amid transition. Adam Rosenbloom wasn't able to view fireworks from Auditorium Shores this past Independence Day. His Fourth of July weekend was less conventional. 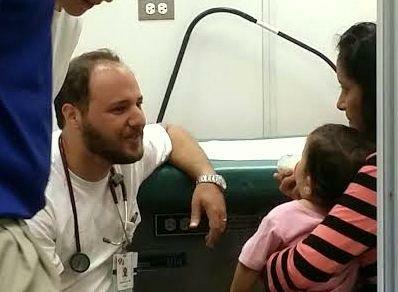 Rosenbloom, a pediatrician at Dell Children’s Medical Center, spent the weekend volunteering at Sacred Heart Church in McAllen, Texas. Rosenbloom joined other volunteering with the group Circle of Health International, caring for over 50 patients and delivering over $5,000 worth of supplies to Central American children and families who crossed the Texas-Mexico border. The Fourth of July is upon us once again. It's a time for fireworks, parades, barbecues and, of course, plenty of red, white and blue. 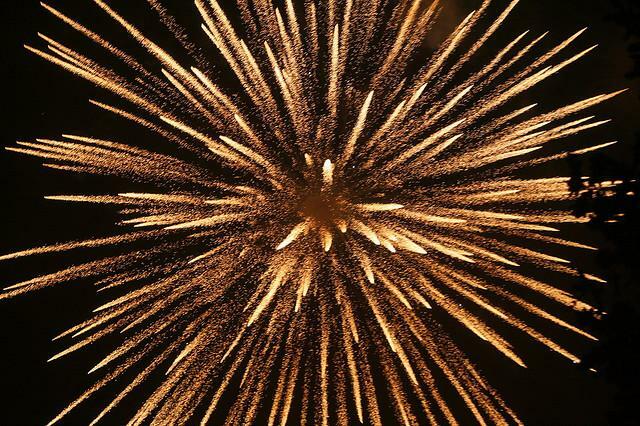 So, in honor of America's birthday, KUT has compiled a list of Independence Day parades featuring the best fireworks, food and festivities near you in Central Texas. Rising summer temperatures could lead to expanded waistlines, according to a study announced today by University of Texas researchers. 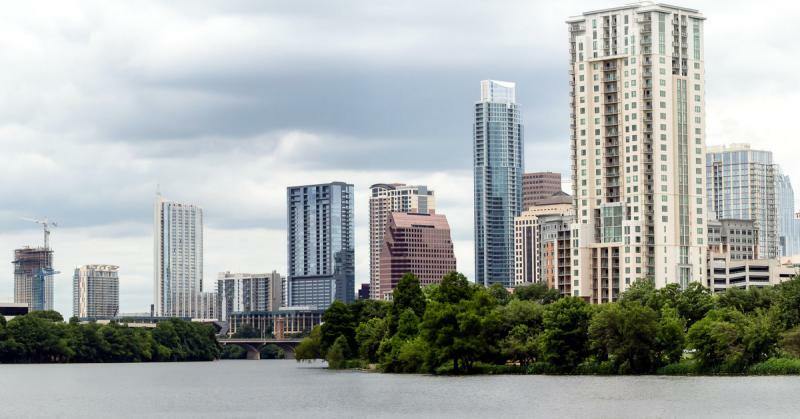 Research from Paul von Hippel, an assistant professor at the LBJ School of Public Affairs, has shown that adults living in counties with the highest and lowest temperatures are the least active and by extension, the most obese. This especially holds true for areas with humid summers and dark winters. Hippel and co-author Rebecca Benson, a UT doctoral student, studied each of the 3,000 counties in the United States, assessing different variables that could predict why some counties were more obese than others. Many of the counties in the Southeast account for areas with the highest rates of obesity. The mountain West, with cool, dry summers, represents the lowest proportion of obese adults. 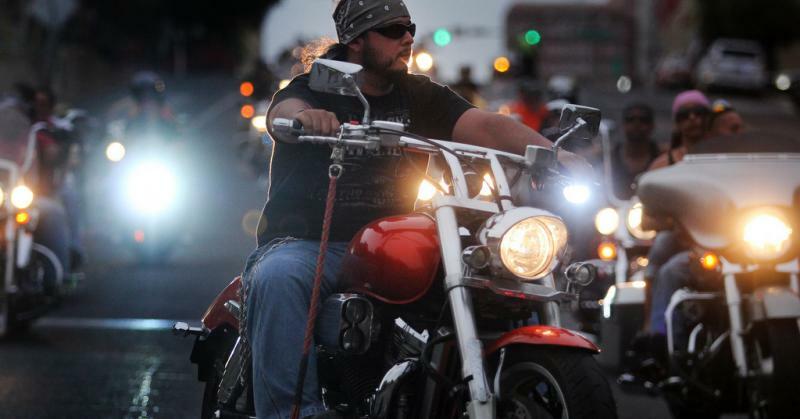 The Austin Police Department announced today two traffic safety initiatives for this weekend’s Republic of Texas Biker Rally, the largest ticketed-admission motorcycle rally in the United States. The first initiative, Arrive Alive Central Texas, is a joint venture between APD and 21 other area law enforcement agencies that will increase police presence throughout Austin from Thursday morning until Sunday night. 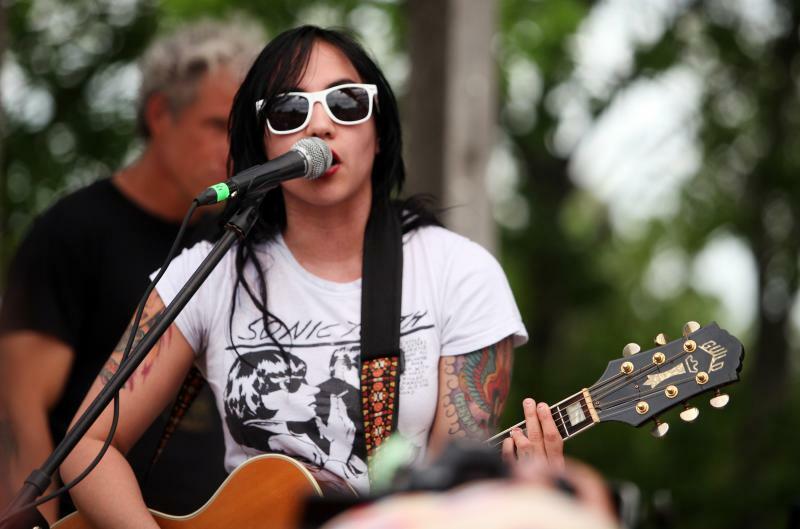 APD is also instituting a "No Refusal" initiative from Friday night until Sunday morning. The two measures are designed to ensure safety on the road from drunk drivers.